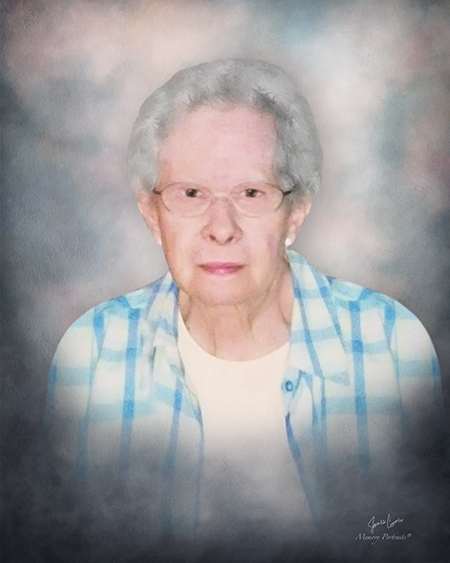 Martha S. (Baker) Werner, a hard-working conscientious caregiver, a life-long resident of Sewickley, passed away on Thursday, January 24, 2019 at Heritage Valley Sewickley. Born in Sewickley on November 30, 1933, she was one of 8 born to the late Harold and Mildred (Prentice) Baker. Beloved wife for 47 years to Earl E. Werner who passed on August 29, 2018. Loving mother of Tim Werner; cherished sister of David F. Baker and Robert N. Baker. In addition to her parents and her husband, she was preceded in death by siblings Harold R. Jr., Gerald P., William F. Baker, Betty Kramer and Jacqueline Bacon. Martha graduated from Sewickley High School, class of 1951, obtained her bachelor’s from Geneva College and graduated as a Registered Nurse from Magee Women’s School of Nursing. For over 20 years she worked at Sewickley Valley Hospital in various departments, but 17 years were spent in their ICU. Martha was a member of Sewickley Baptist church. Visitation Wednesday (Jan. 30, 2019) from 2-4, 6-8 at Copeland’s Sewickley, 702Beaver St. where service will be held on Thursday (Jan. 31, 2019) at 1 PM. Burial will follow in Sewickley Cemetery.